It’s now official, Eddie Bravo made his first trip out to 10th Planet Van Nuys to teach class and to help me award belts. The gym was packed with friends old and new. 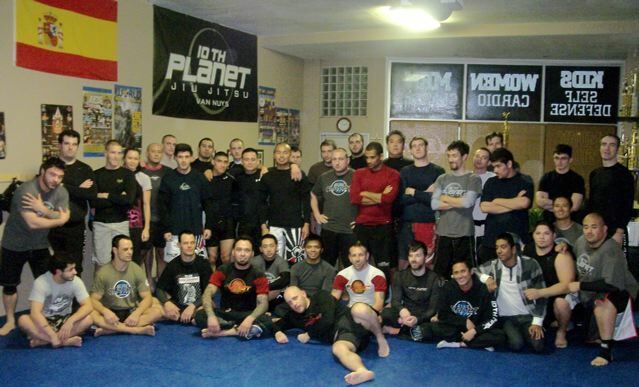 10th Planet New Jersey, Riverside, Burbank, Germany, and HQ were representing. It was an amazing turn out, everybody came out to show their support. It was great to see everyone. Blue belts were awarded to Mike “Lobes” Frausto, Mike “Tipz” Venturella, Jay “Messiah” Dimacali, and “Diamond” Ryan Bradford. Each one of these guys had their own personal path to their belt. We’ve worked hard together to set and achieve goals, both individual and team. I now try to set the standard high so when the student gets his/her ranking, they feel a huge sense of accomplishment. 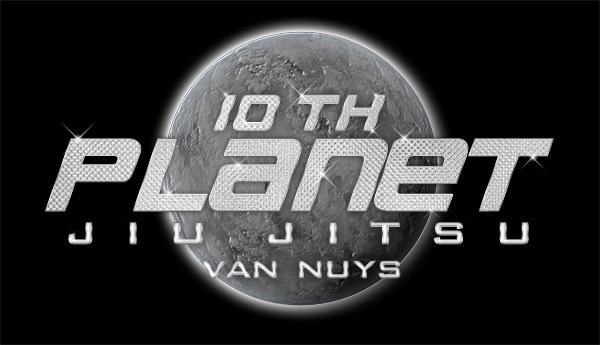 This is the first of many big things to come this year at 10th Planet Van Nuys! It’s going to be a wild ride.